Women’s Health theme lead Professor Gordon Smith, talks about the POPs study, and how their findings will hopefully try and prevent complications during pregnancy. Paediatrics theme lead, Professor David Rowitch discusses how genomic medicine techniques are helping children. 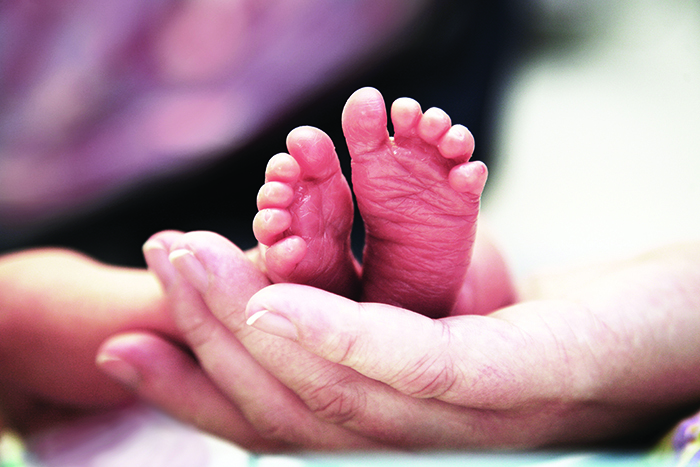 Researchers studied more than 4,000 first-time mothers by analysing blood samples and the placenta. They found that the placental genes controlled a small molecule called spermine – a metabolite which is a substance involved in the metabolism. This molecule is important in all cells and essential for the growth of some bacteria. They observed female placentas had a high level of the enzyme that makes spermine, and women who were pregnant with girls had a higher level of spermine in their blood compared to women who were pregnant with boys. So these findings might explain why women expecting a girl are more at risk of complications such as pre-eclampsia and women expecting a boy are more at risk of the baby not growing at a normal rate inside the womb. This research could help doctors predict women who are at higher risk of pregnancy complications. Researchers in Cambridge wanted to investigate ways of preventing serious problems during pregnancy such as fetal growth restriction, preeclampsia and stillbirth. 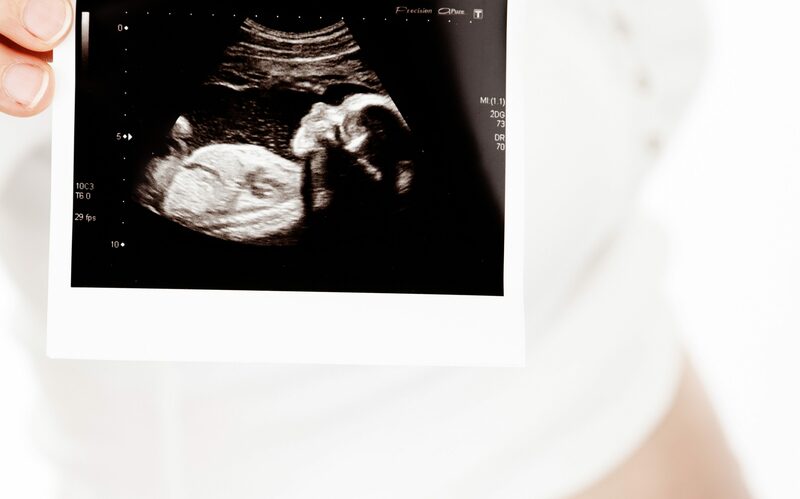 Using ultrasound scans, a study was conducted to look at growth restriction in babies before they were born and whether the scans could be an indicator of any problems before birth. The women who participated were offered extra scans in the later stages of their pregnancy so researchers could investigate the growth of their baby in the womb. Then after they had given birth, the babies were measured, and tissue samples from the placenta and umbilical cord were collected. After scanning more than 4,500 women, researchers were able to demonstrate that extra scans from 24 weeks could be a predictor of adverse pregnancy outcome. However, they are working now on whether biomarkers might improve such prediction when combined with the scan results. It is hoped that women could potentially be identified as a ‘high risk’ using these new screening tests before they experience complications. Doctors would then be able to act to prevent complications to themselves or the unborn baby.